Willow Glen senior Mohamed Abdalla earned much respect over his high school cross-country career. But that wasn't just about talent. It was his smile, his generosity. Abdalla could set a course record and follow it up by congratulating his fellow runners at the finish. He wasn't a rival, he was a friend. Someone a competitor could share a laugh or a handshake with. That was evident after Abdalla captured his third consecutive Blossom Valley Athletic League title and led the Rams to their fifth consecutive team crown. He was besieged by autograph-seekers - runners he had just beaten. After Abdalla carefully signed the numbers of Pioneer runners - "To Ray, Thank You, Mohamed Abdalla," was one - he posed for photos with members of the Silver Creek team. "Because he's a legend," Pioneer sophomore Ray Brownie said. "I took a picture with him because he's going to be in the Olympics some day," Silver Creek senior Kevin Tran said. We'll see, but Abdalla did accomplish some rare feats. 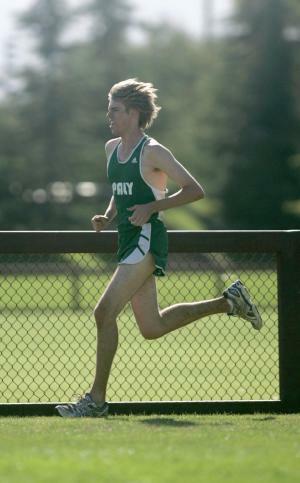 He followed his state Division III championship with a runner-up finish this year, losing the lead in the final 100 yards. 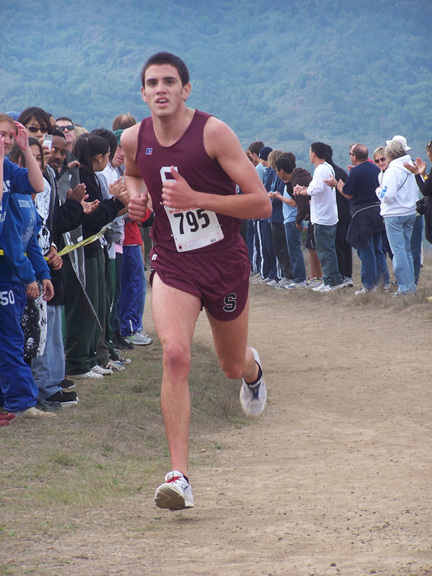 No Santa Clara County boy since two-time champion Jason Balkman of Lynbrook ('92, '94) has finished as high in multiple state meets. 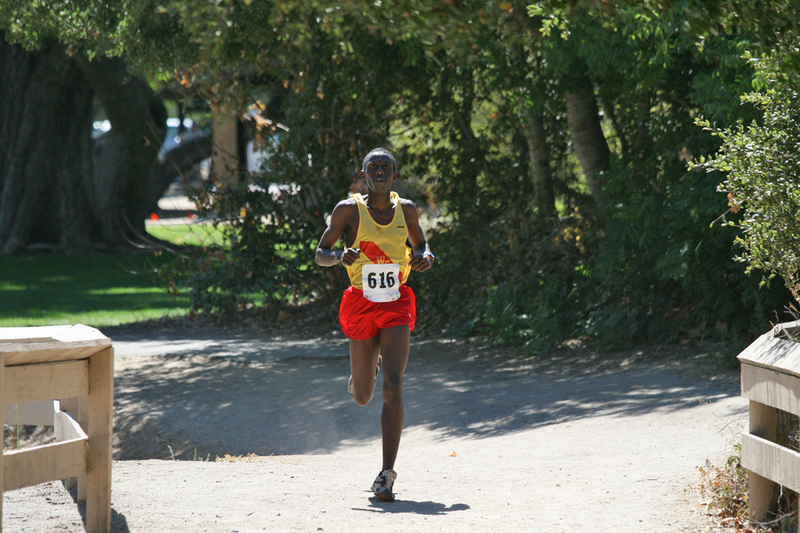 Abdalla twice broke 15 minutes at Crystal Springs this year, the first to do so in one season on the landmark 2.95-mile course since 1986. 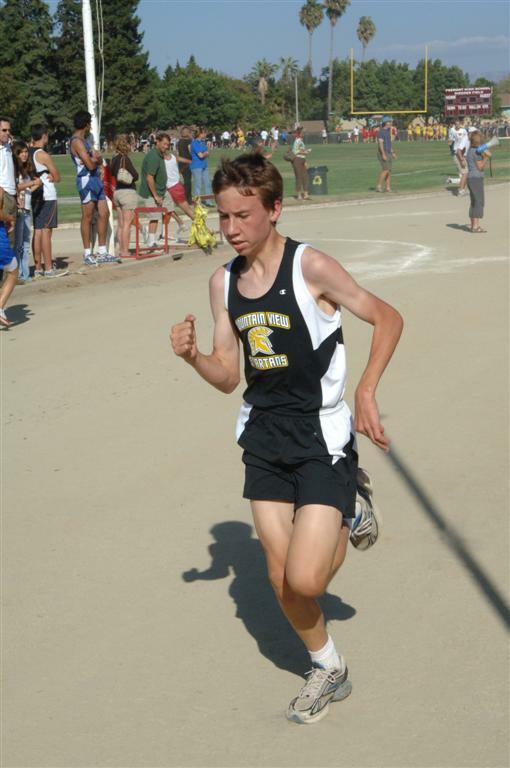 And he's the first to earn Mercury News boys' runner of the year honors in consecutive seasons. 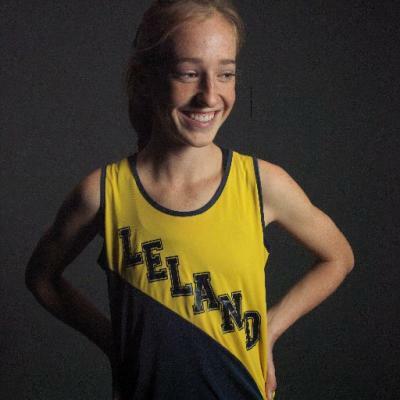 For the past two years, Leland junior Stephanie Barnett has stamped herself as the best in the Central Coast Section by running faster than any other girl in the five-division championship meet. 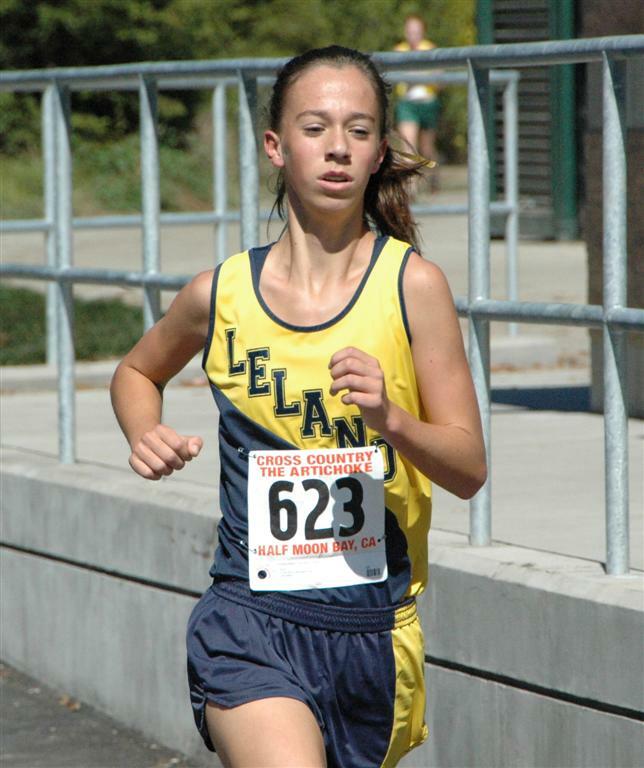 This year, she broke into the state's top-10 for the first time, finishing eighth in Division II. But for Barnett, each season is a stepping stone into the next one. Her coach, Rudy Montenegro, has tried to avoid putting too much emphasis into one season. Instead, Barnett has tried to improve on different aspects of her running each year in hopes of putting it all together as a senior. "As good as she is, there's that awareness of patience," Montenegro said. "Good things will come if she doesn't get beyond herself. That's the key." This year, Barnett made a point of getting out quicker. 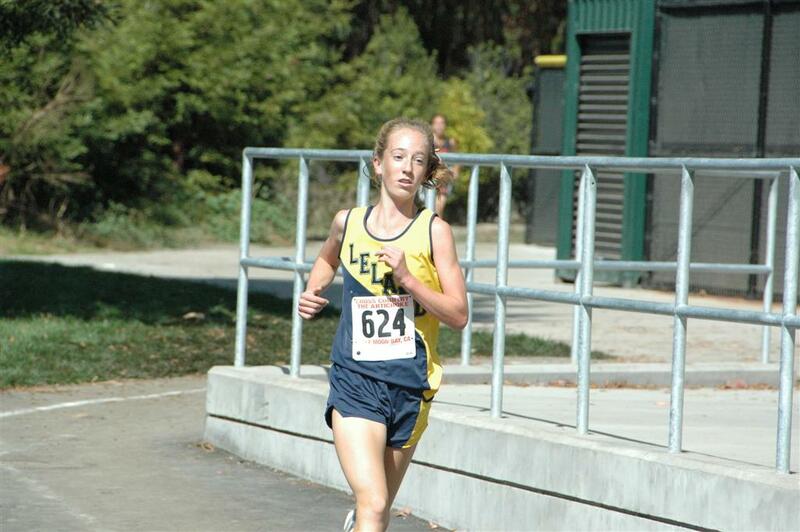 She always had the ability to move up during a race, especially on hills. 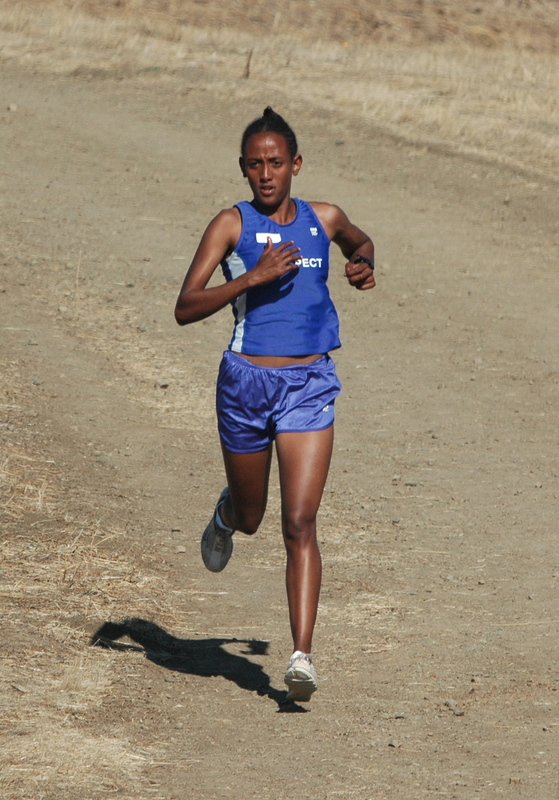 But starting fast required a different mindset and has made her a tougher and more confident runner. "It's easy to hang back, and try to pass later on," Montenegro said. "But we didn't want to wait. I told her, 'Let them come after you.' "
The result is a more aggressive approach, from start to finish. The next step is the finish itself. 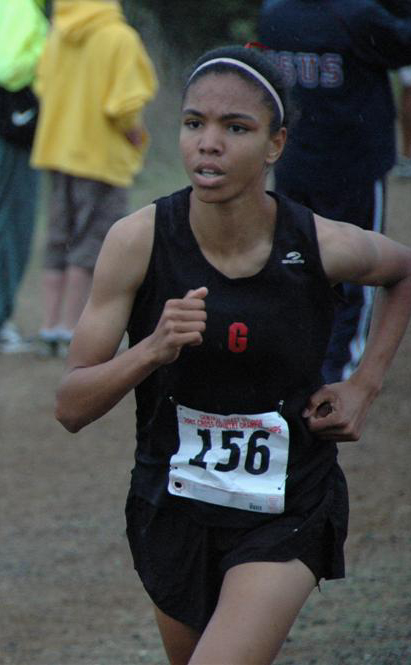 Barnett will work on her speed during track season and see if she can run a complete race next fall. "It's progress," Montenegro said. "Let's define what we have now, and expand it for next year." Mercury News All-County Team Members: Mohamed Abdalla, WG (Runner & Senior), Lance Wolfsmith, Sobrato (Junior), Philip MacQuitty, Palo Alto (Soph), Parker Schuh, Mtn View (Frosh).